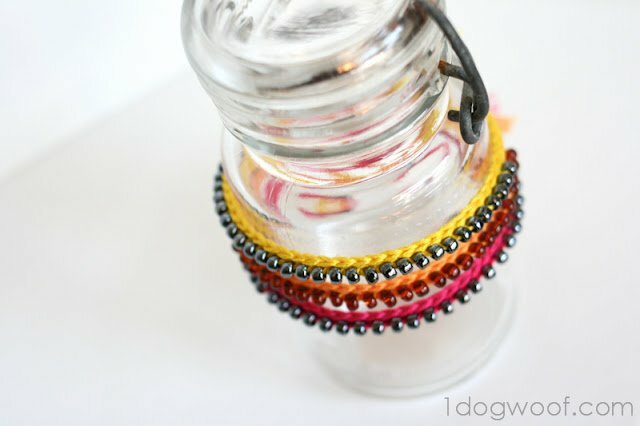 I have gotten a few requests to put up a pattern for the crocheted beaded friendship bracelets I posted about a while back. 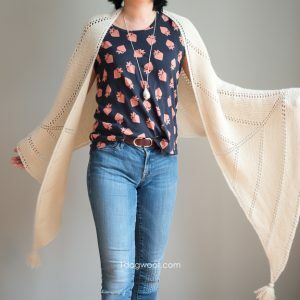 I wasn’t sure about the implications of posting something that I figured out from staring at Etsy photos, but after some thought, I don’t think that’s too different than staring at Pinterest photos and doing your own spin on things. Plus, being vague about the general concept of the bracelet didn’t seem to work, so I’m over the guilt, but I’ll let you know if the patent police come after me. For an intro on this project, check out my previous post. 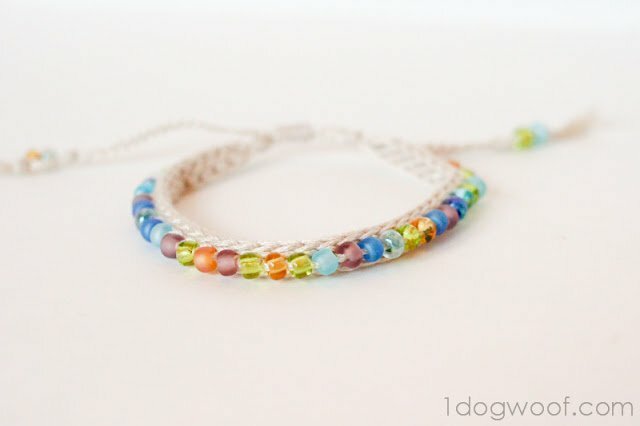 Thread 30 seed beads onto your embroidery floss. Row 2: Sl st in back ridge of the 2nd ch from hook. Sl st in each chain across. Turn. Row 3: Ch. 1. Sl st in each of next 4 st. Sl st a bead in each of next 30 st. Sl st next 4 st. Turn. Row 4: Ch 1. Sl st in each st across. Leave a 7-8 inch tail and fasten off. Now you have the body of the bracelet with a two tails on the same side of the bracelet. Now cut 3 lengths of embroidery floss, each about 14-15 inches (twice the length of a tail). Loop one of the strands on the end with the tails, and loop the other two strands on the other end,so you have 4 “tails” on each end of the bracelet. You can use a lark’s knot or just tie it however you need to secure it to the body. Now work a 4-way braid on each end. The length of the braid is up to you – it’ll depend on whether you want to make the bracelet adjustable or just tie the ends together. If you want to make the ends adjustable, you’ll have to create a macrame knot (or a series of square knots) to hold the two ends together. For mine, I ended the braids with a knot, added a couple more beads and tied another knot to hold them in place. The finishing touches are completely up to you! Don’t feel guilty! As I mentioned in an email a while back, I figured it out too and my pattern is almost identical to yours, only I did 41 chains (with a five stitch buffer on both ends) and after the initial row of sl st instead of just turning it I flipped it so I was working in the bottom of those stitches. It pulls tighter for me for some reason that way – I end up with weird loopies if I follow yours. I LOVE this bracelet, it’s so beautiful!! LOVED your intro paragraph . . that is what I felt for so long. 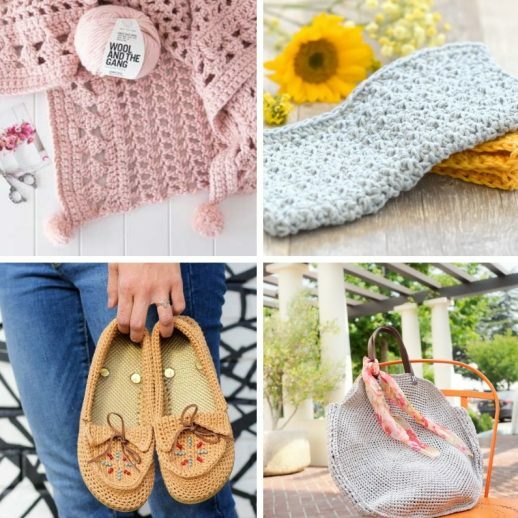 THEN, I decided that the only original patterns were the ones form the people who first discovered how to crochet . . and everything else is just a variation on that theme. I agree. My grandmother could look at anything and figure out the pattern. If I follow a pattern, I give credit where it is due, but if I figure it out, it is mine. Oh wow, I never thought to do this! 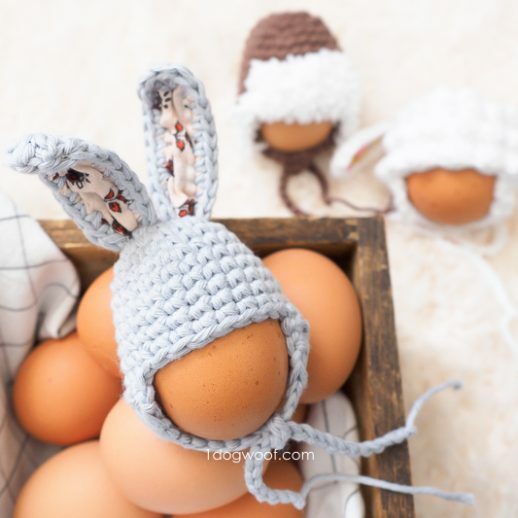 They look so fashionable and easy to make! I used to dabble in beaded jewelry making before I picked up crochet 🙂 Thanks for the tutorial! 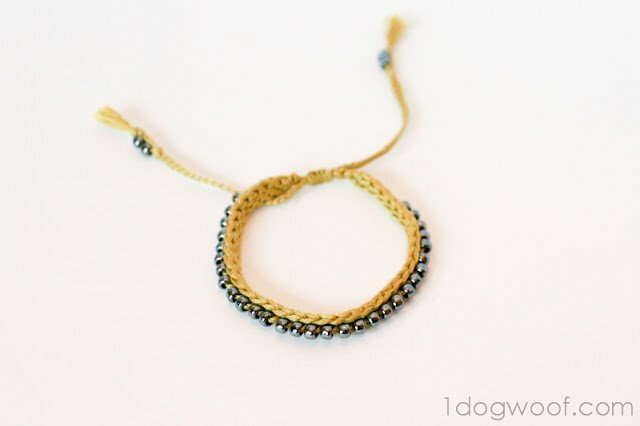 Do you have any other photo tutorials for this awesome bracelet? 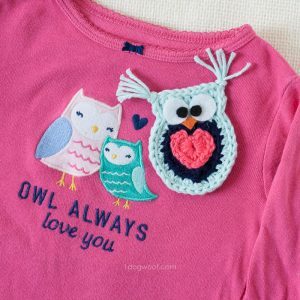 I am really interested to show my daughter how to make. 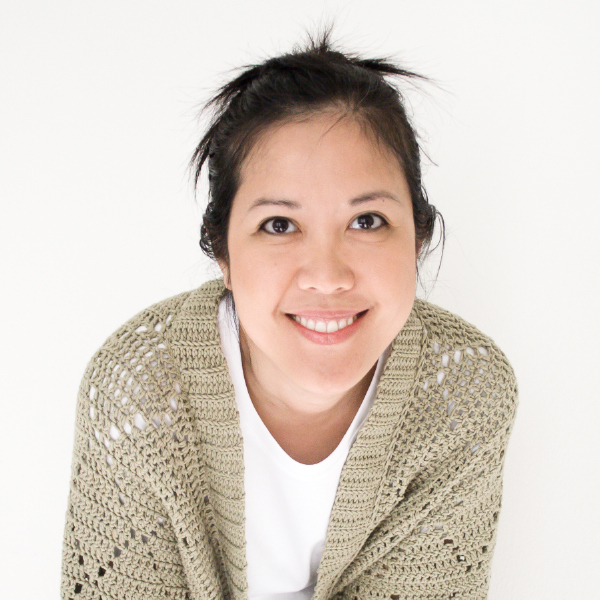 The single crochet tutorial is what I am talking about that would help me more. I will try again, I don’t know why I am having a brain block on this one.???? ugh. Great job. I love your blog and have followed it previous to this post. I’m sorry, I don’t. There are lots of crochet tutorial videos on YouTube though. 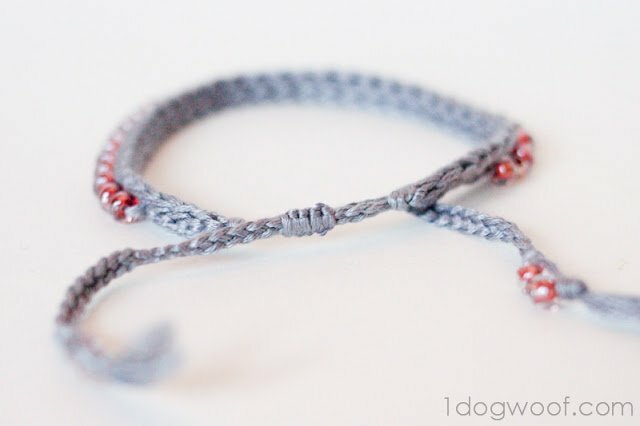 This bracelet is made using slip stitches, not single crochet stitches. I hope that helps! Really pretty – I love the multi-coloured one. Thanks so much for sharing the pattern. The slip stitches in the 2nd row are all the across in the back ridge. And the remainder of slip stitches are through the top loop…I think. I haven’t done one in a while, but I don’t remember going through both loops. Hope that helps! So cool! I have to make some of these! Thanks so much for linking up on Hookin On Hump Day! Gotta try this. My granddaughters will love them! OMG COULD U MAKE A VIDEO ????? 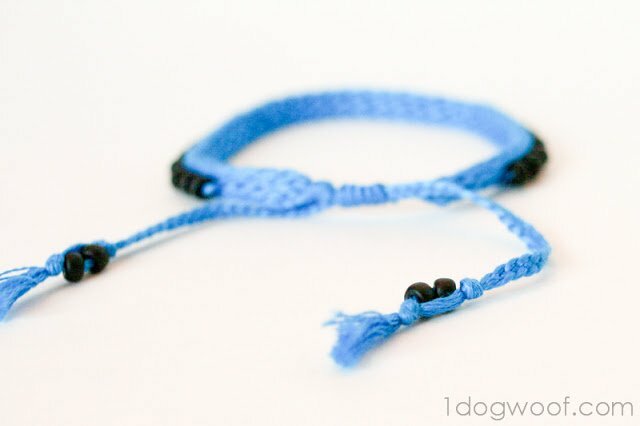 So I found this tutorial a couple of days ago and tried making a bracelet. I finished it but it’s all bunched up. Do you crochet loosely? Is there any chance you’d be able to make a video? I just made one of these and it looks great. Thanks for the pattern! I do have one question: is there something I should do to keep the macrame knot from coming undone? I feel like there’s nothing really keeping it from untying. 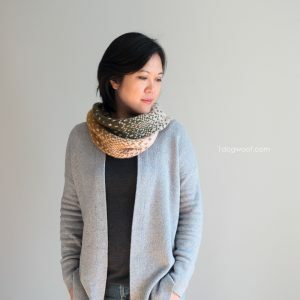 May I introduce your pattern via my blog? If you agree, I’d like to translate this pattern into Korean. I’m so confused on how to even start the bracelet. The ends are braided, and then I use a macrame square knot to create a loop around both of the braids. Since the braids are knotted at the end, once the loop around them is secure, neither end can fall out of the loop. Am not sure what I’m doing wrong, but the beads are not coming out straight no matter how tight I pull them. Do you know what the problem might be? Hi Thandie, the few times I’ve had my beads come out crooked, I think I pulled them too tight, actually, so that they were too close together. If I crochet them on a bit loose, they seem to have a bit more room to wiggle and I can sort of line them up a bit straighter. Sorry that’s not too much help! Love this! I can’t tell you how long I have spent looking at those Etsy pictures either. If you winged it and made it yourself those patent police have nothing to go on! Thanks for sharing! I found your post and thought I would give it a try. Mine looks awesome however.. I am having a hard time finishing it off. When you say loop one of the strands on the end with tail… do you mean just loop it through anywhere? Are you braiding and then tie the sliding knot? I do braid the ends and then tie the sliding knot around. And to add the tail, yes, just to anywhere on the end. marvellous opportunity to read articles and blog posts from this blog. your site not less than thrice in 7 days to read through the new stuff you have. effective I have ever had. 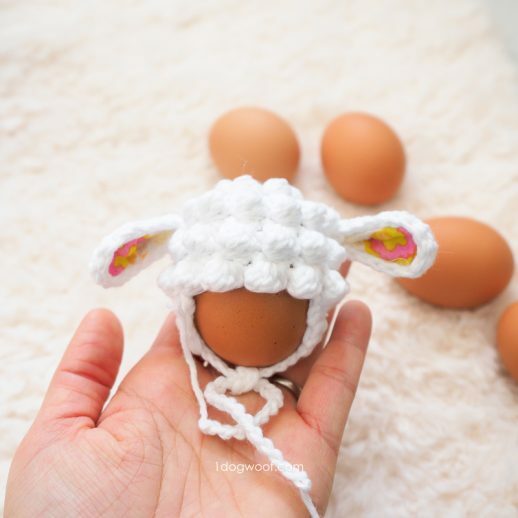 So you never actually have to put your crochet hook through the bead? By the way, I made two Classic Stuffed Bunnies for Easter. My grandchildren loved them and the directions were great. Thank you. At the beginning of chain, are the beads at your left hand and tail at right hand? Are you chaining toward the beads? I did it! The bracelet looks great. Couldn’t cope with floss so went to 24/7 cotton. Easier to work with. Also alternated beads with the sl. st. Now trying to square knot! I love it! Thank you so much for sharing the tutorial! I will make a tons of bracelet for my little sisters. Can I use yarn instead? Do I continue to slip stitch in back for every row?